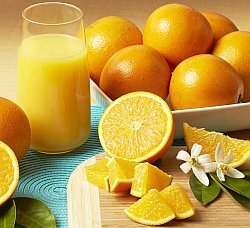 Wishing for the classic flavor of Navel Oranges after they're out of season? We've got the answer. Valencias are seedless and medium-to-large in size, picked ripe from the tree and incredibly juicy.